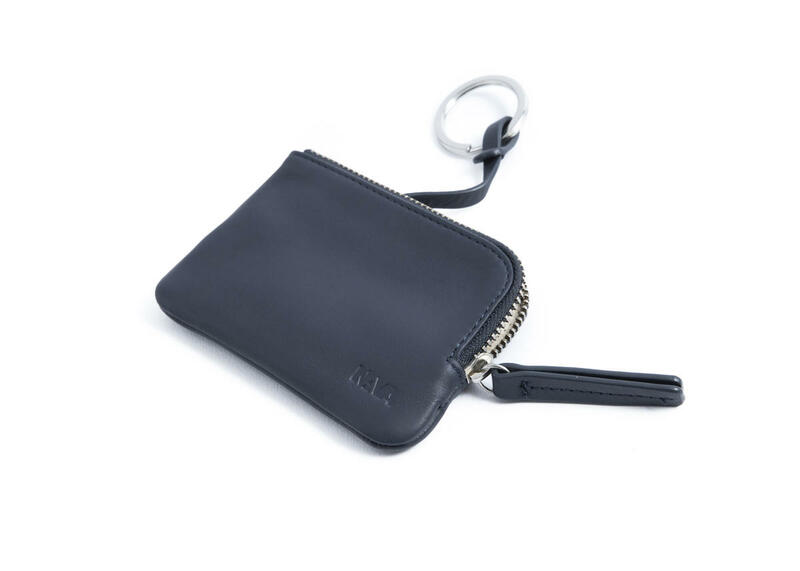 Leather keyholder, card organizer and coin pouch of the Smooth line, with zipper and interior in contrasting color and tone on tone zipper tab ring. 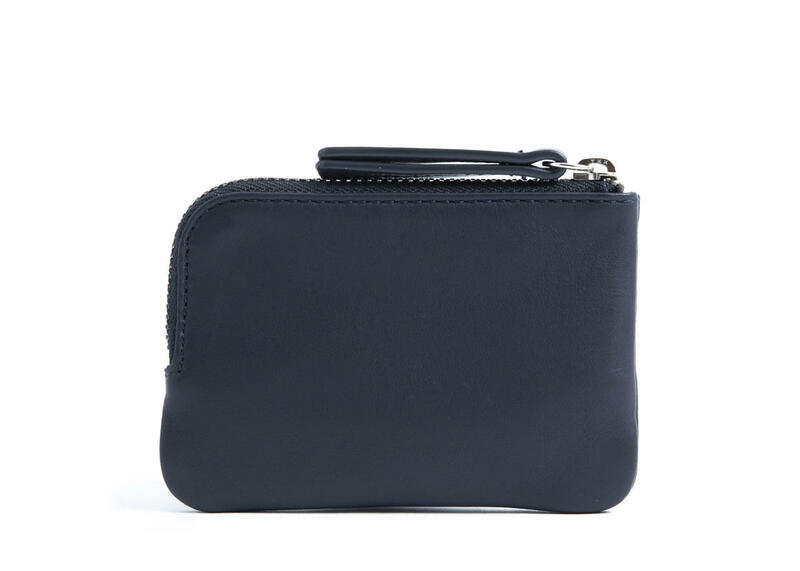 Holds and protects your coins, keys and other small personal objects. 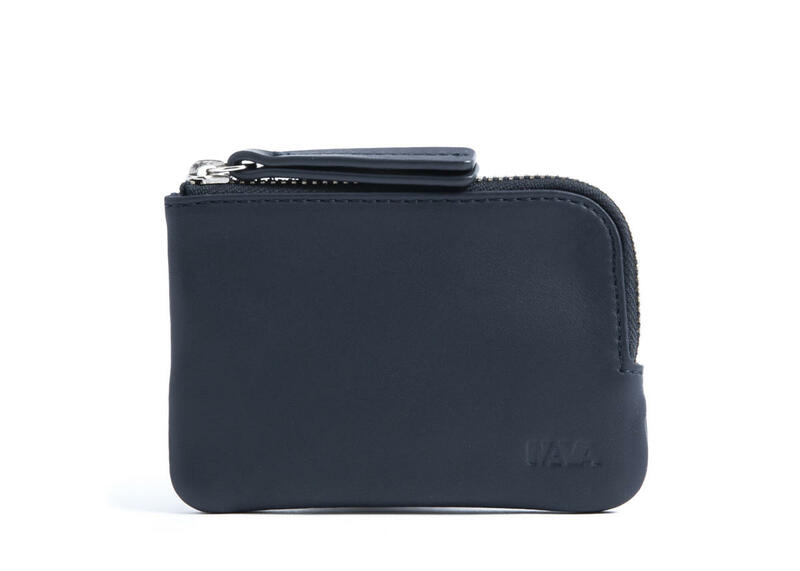 Perfect for card and coin. MI serve solo come portamonete, l'attacco per le chiavi è inutile. Un prodotto bello, utile e giovane!